Closeouts. Stay warm and comfortable this winter with these U.S. Polo Assn. 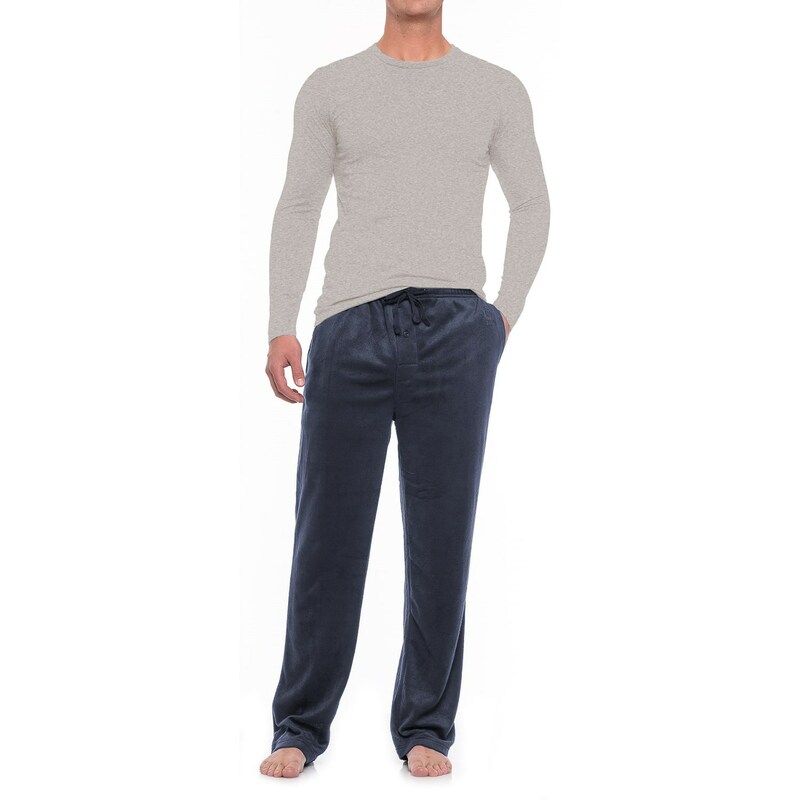 jersey and silky fleece pajamas, a soft-and-cozy two-piece set with a stretchy and breathable jersey-knit top and silky, high-pile fleece bottoms.